Source: Received a copy from the author in exchange for an honest review, no compensation. Dystopian novels are all the craze these days and with so many out there I was hesitant to start another. However, I couldn't put this down, I read straight through the night. This book is a great mix of The Hunger Games, The Matched Series, and the Delirium Novels. There are fights, a guy risking it all for a girl, and forbidden love. Of course, there are the usual dystopian aspects like some sort of rebellion, a broken down way of life, and someone always fighting for their life. 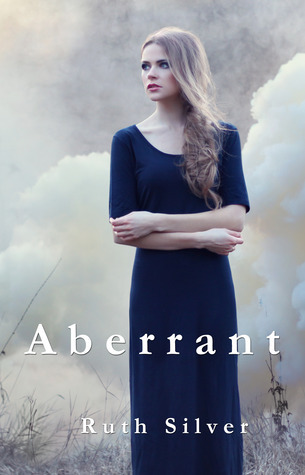 I am so glad I picked this book up because it is a darn good dystopian tale. This books starts out running without a page wasted with filler, just pure goodness. Olivia's entire existence is illegal and only hours after being "matched" with Joshua she almost loses everything. Joshua runs to her rescue and together they depart for Haven; a city just as promising as District 13. However, it is not as pleasant or safe as they thought. Joshua and Olivia's love is tested in Haven and it broke me to pieces wondering how it would all end. With the last set of working ovaries in the world, Olivia's life might not end happily after all. AHH dystopian novels. I would recommend this book to anyone that loves dystopian novels and any YA readers! 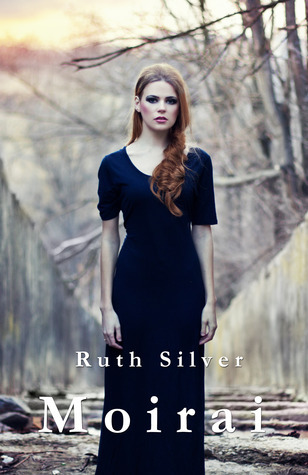 Ruth Silver created a dystopian world that is unique, twisted, and just so darn intriguing. The way the book ends leaves you hungry for more! Second Book in the Series out SOON! 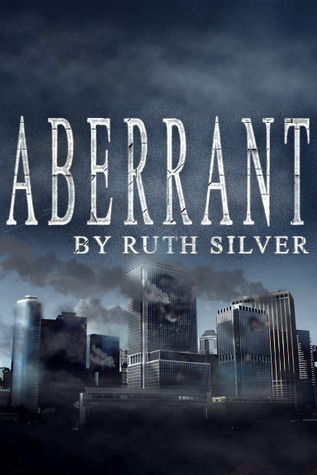 Thanks so much for reading and reviewing Aberrant :) I'm glad to hear you enjoyed it!